Most people are visual learners by habit. Most books, handwritten before the time of the printing press, included illustrations and diagrams in order to reinforce a certain idea or theory. The same can be said of today; most media makes use of images to show the goings-on of the world to their audiences, whether in still photography or moving images. Regardless of the form, visual media is an important part of any inbound marketing methodology – even blogs that focus on written content still contains pictures and videos in order to retain a multi-sensory experience for their audience. This adds layers to an already important aspect of science: The need to understand the world as it works. Videos are a powerful tool to increase the likelihood of your content to be seen. The life sciences tend to intimidate the average chap, so they usually understand better if concepts and theories are explained to them in simple terms. You don’t explain how birds migrate for the winter, you simply show them in action. Likewise, if you are in a teaching capacity in your role as a life scientist, using videos to any class will help illustrate one’s point better than words can. What Kind of Video suits my IM scheme? It can be tricky to portray scenes of wildlife, tiny microscopic bacteria on a petri dish, or remote, exotic locations on video. There needs to be pre-existing footage of the scenery, or else needing powerful microscopes to capture the images. Talk about procuring this footage first before thinking to place it in any content. Once in hand, plan accordingly. Prepare a storyboard or outline of what you want your video to be like, and how it serves your inbound marketing goals. Animated videos are better for teaching beginner-type classes, as the audience needs a good grasp of the matter to be able to understand the material outright. Real-life videos, including graphic and bloody bits, are for more advanced classes that have understood the content of the video that they are about to watch. 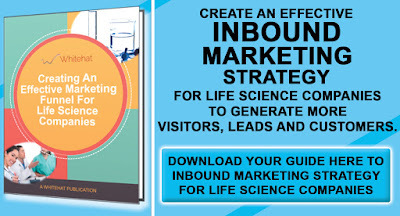 If you are marketing life science content to a general audience, however, implementing an inbound marketing scheme containing parts of both animated and real-life media can be helpful as you are attempting to attract novices and enthusiasts alike. 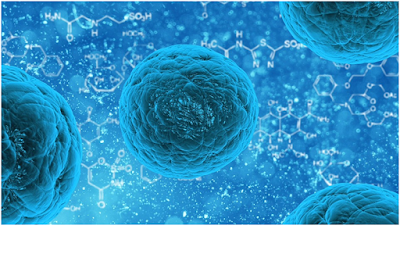 This can help to attract others to join a career in the life sciences, or to take up their causes and help fund their research. Despite the sciences ideally being beholden to no entity but the pursuit of knowledge, there is still a need to translate that knowledge into something that the masses can understand. This is where in inbound marketing comes in: Attracting others to pursue this field of study will be of great help to the international community at large. If one merely needs to augment existing content, shorter video clips may fit your content. If you are planning to explain further, or you feel that visual media will better illustrate your study, then go for longer-length videos. One should collaborate with a video editor and educate them, as well, in your study. This will help to improve the pacing, style, and editing of the video content you wish to produce.